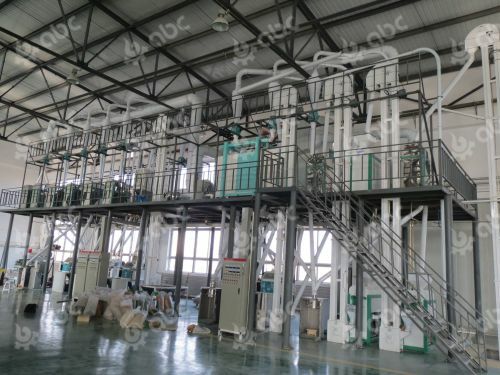 The bean peeling plant can be used to dehull soybean, lentil, black-eye bean, kidney bean, broad bean, mung bean, pea, chickpea, etc. 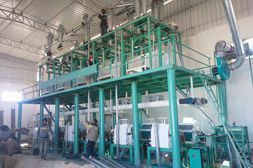 It is composed by 2 sieves, 2 destoners, 2 air classification, 2 magnetic selectors, 2 dehullers, 1 brusher, 1 color sorter and 1 grading machine. 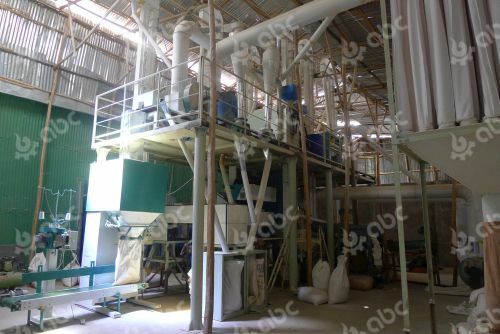 All the machines in this peeling plant can be removed or add more other equipments according to your requirement. Besides, oil or water can be utilized to increase the glossiness of bean surface. To achieve the purpose of peeling, the bean huller works its way by using a high-speed rotation of the emery flute to cut and frict the beans peel or corn cortex continuously, damage the bonding strength of the beans peel or maize endosperm and embryo, so that beans peel or corn cortex is gradually wiped away. 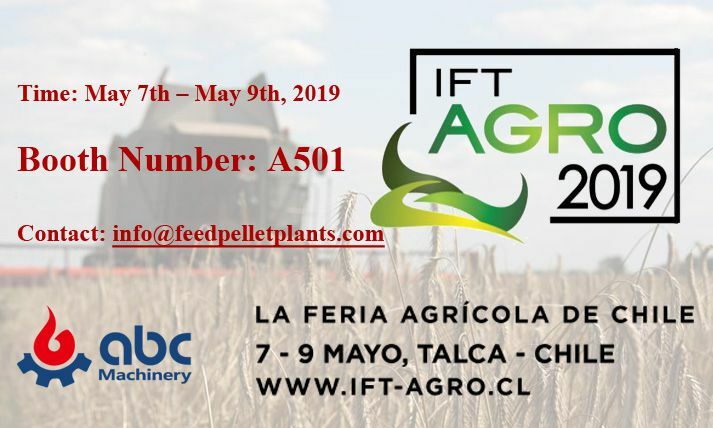 It is mainly used in the deep processing of beans and corns, which enhances the quality and consumption of beans and corn products, also improving the comprehensive utilization value of beans and corn products. This machine is suitable for medium and small scale food processing plant or corn deep processing. 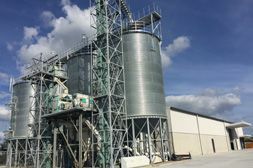 This is a 100TPD soybean process line we set up in South Africa which includes soybean cleaning, dehulling, flour milling, and package. This is a 20TPD lentil project we set up in Addis Ababa, Ethiopia which includes lentil cleaning, dehulling, polishing, color sorting, and package.